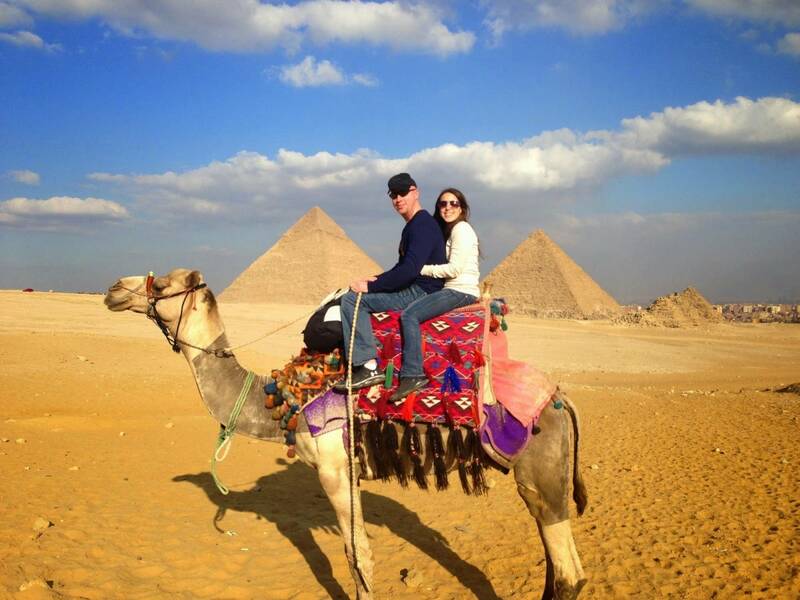 Seeing the pyramids is a quintessential Egyptian experience, but seeing them from the back of a camel makes your trip an adventure. Camel spitting and bumpy rides are part of the charm of this desert excursion. If you're daring, you can join a camel safari and cross the desert for days or even weeks on camelback. 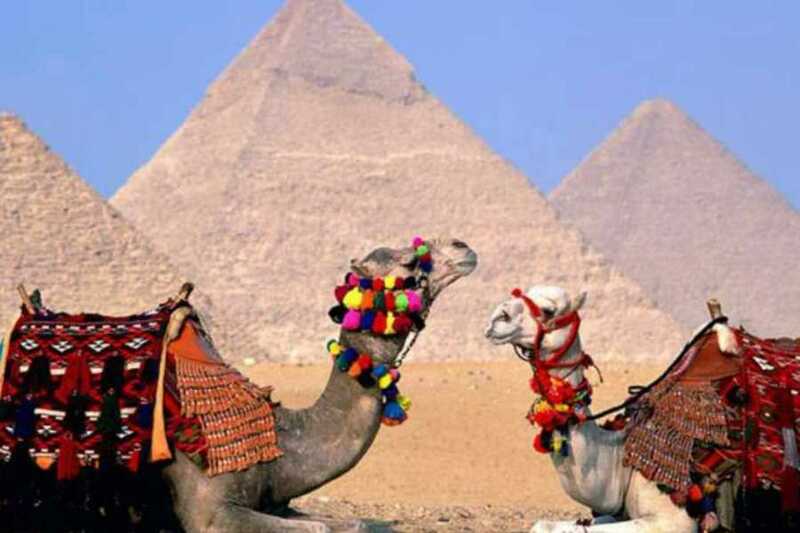 Otherwise, Bedouins and authorized stables near the pyramids -- particularly at Giza -- offer brief camel rides to tourists. Seeing the pyramids is a quintessential Egyptian experience, but seeing them from the back of a camel or horse makes your trip an adventure. 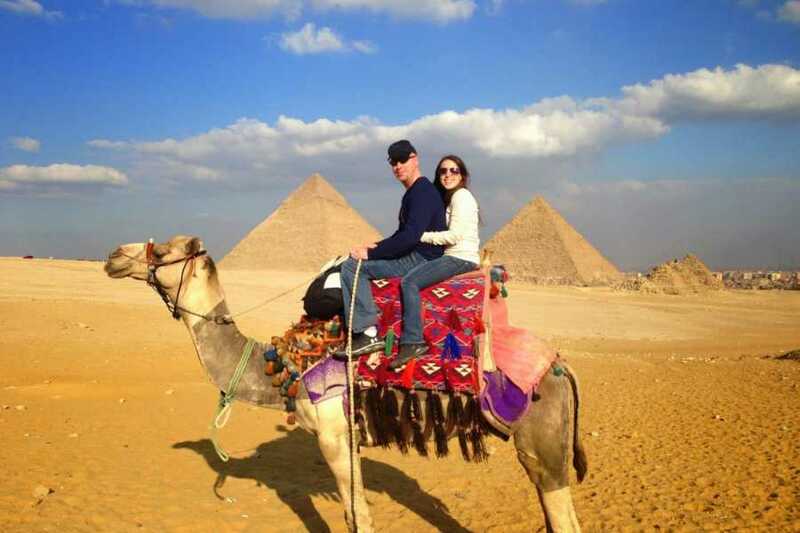 Camel spitting and bumpy rides are part of the charm of this desert excursion. 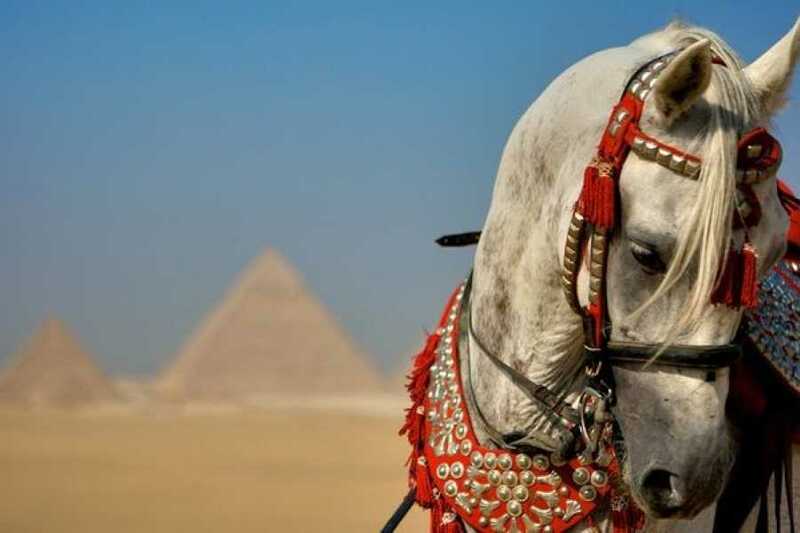 And those who prefer horses riding a horse and galloping amid the desert while overlooking the mighty pyramids is an adventure not to be missed. Enjoy your ride at sunset or sunrise according to your preference.